THE CHEAP THRILLS: Garage/psych pop band from Liverpool. Renowned for producing sonic pop songs with catchy hooks and melodies crafted and then recorded in the centre of Liverpool. Self proclaimed Scouse vocals meet jumpy bass lines, spacey guitars and synths and enormous drums. Latest EP Glare is a coming of age collection of four singles, showing the bands progression as artists. Seeing the band live is also an imperative, with even The Guardian noting that “they're a blast live.” After seeing one of their gigs you will probably agree. Spotify have branded the band as one of their "Hot New Bands" and have made them regulars on "The Indie List". The band received national radio play on BBC Radio 6 early 2018. 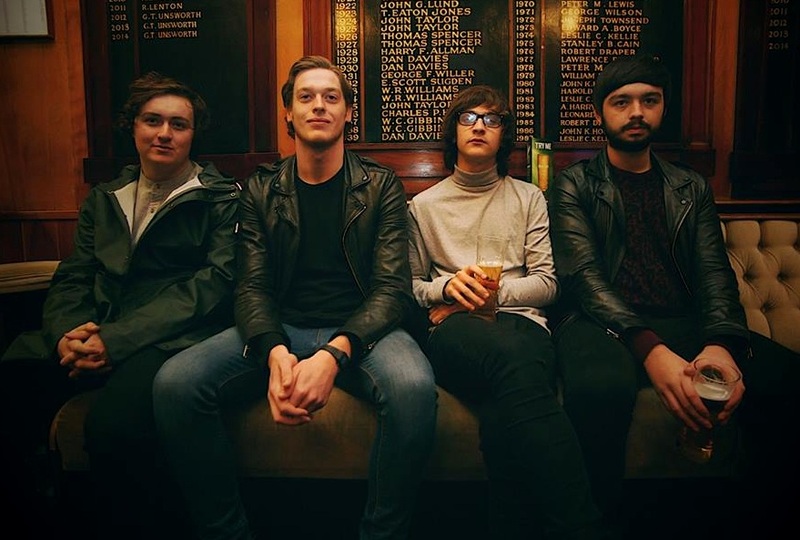 HYPOTHETICS: Four-piece alternative indie band, originating from Bristol, UK.